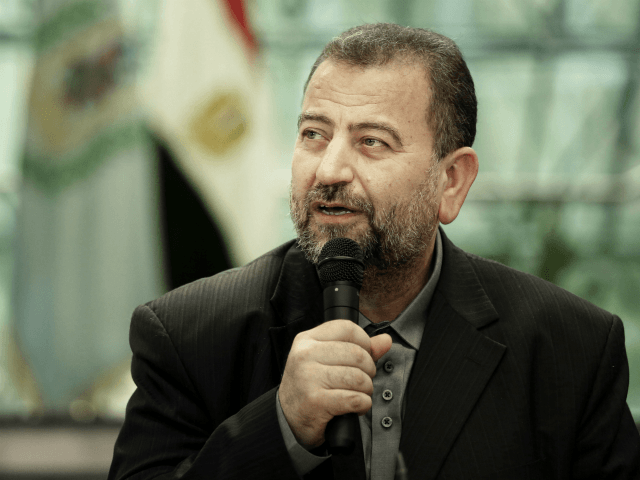 TEL AVIV – The Palestinian Authority dismissed Israel’s warning that it would suspend negotiations as long as a reconciliation deal is being worked on with terror group Hamas. “Any Israeli remarks will not change the official Palestinian position to move forward with the reconciliation efforts,” said PA President Mahmoud Abbas’ spokesman Nabil Abu Rudeineh on Tuesday in response to an announcement by Israel’s security cabinet that it would not negotiate with a Palestinian government that included Hamas so long as the Gaza-ruling group refused to renounce terror and recognize Israel. “We’ve already formed a national unity government and the government of national consensus. External considerations will have no bearing as the Palestinian leadership believes in national unity and the interests of its people,” Rudeineh added in reference to the reconciliation accord carried out in Cairo. Hamas also released a statement saying Israel’s threats should be ignored. “This Israeli intervention into internal Palestinian affairs is rejected. The Palestinian people at all levels should not respond to these blatant Zionist interventions,” said Hamas spokesperson Fawzi Barhoum.